There really hasn’t been much of an upgrade to the microwave over time, right? Don’t you find it quite absurd when you have to wait in front of the microwave only to find out once it beeps that the food is still not hot enough? 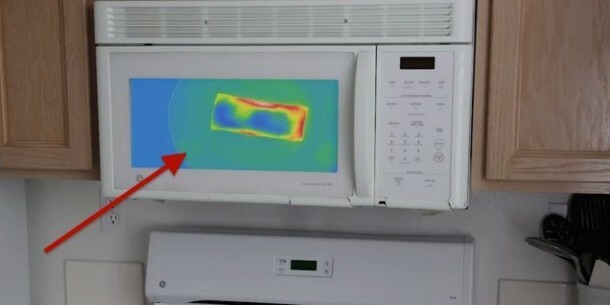 Meet Mark Rober, former NASA engineer, who has designed the Heat Map Microwave. 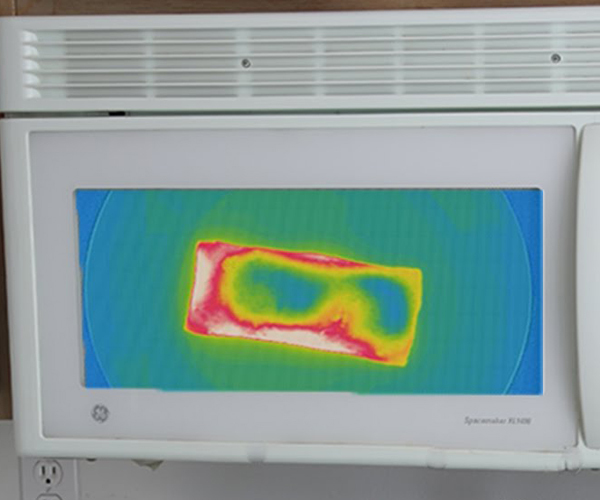 This microwave uses infrared cameras to tell the user when the food has been heated to optimum level. The gadget has an LCD screen that relays the information about your food. 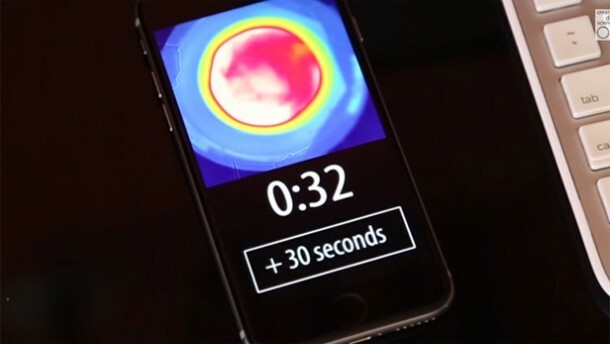 This information can also be sent to your smartphone via Wi-Fi or Bluetooth thereby allowing you to have the microwave heat the food longer if need be. The system on the other hand, still in prototype phase we might add, switches off when the food becomes white hot. 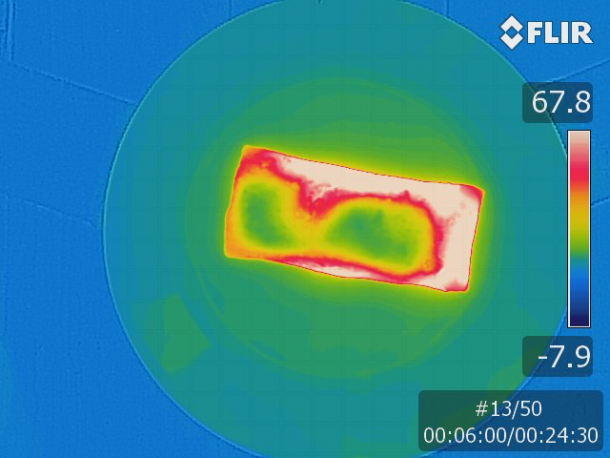 The gadget has an infrared camera located at the top to inspect the food being heated and the attained information is relayed to the LCD screen via heat map. The heat map begins from color blue (cold) and changes to white (hot). The microwave can also be made to switch off once the food being heated becomes completely white implying that it has been heated properly. The LCD screen can also be used to display cooking videos or recipes. There is no news so far about how much it will cost or when it will hit the market. However, let’s keep our hopes high for this amazing new microwave. Don’t forget to watch the video below!